Welcome to your Whistler town home. 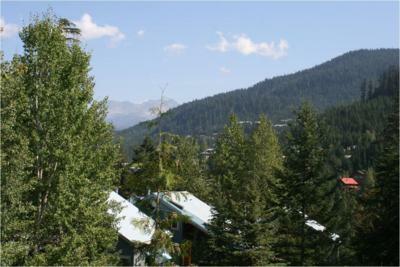 Come and enjoy the majestic mountain views, fresh air and proximity to the 2010 Winter Olympic events. 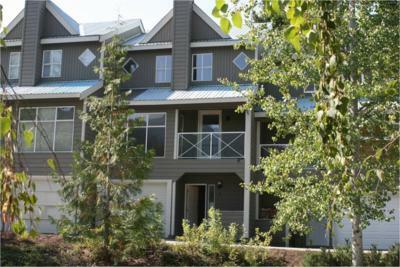 The property is located in the small Whistler mountain community called Bayshores. 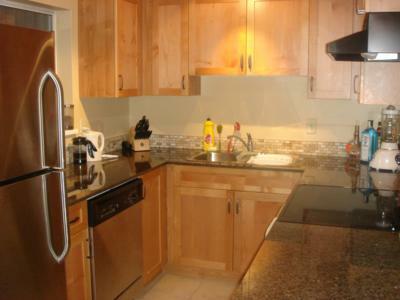 This 2300 square foot town home has an attached garage which enters into the ground floor. There is plenty of storage room as well as a washer and dryer on this floor. Walk up the stairs to the main floor and enjoy the open plan living and dining room. 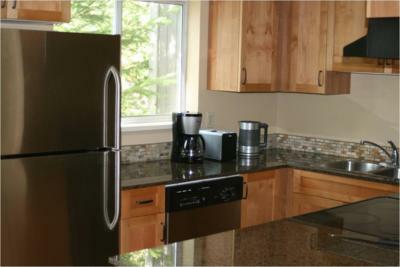 The entire town home was renovated in 2008 with new bathrooms and kitchen. 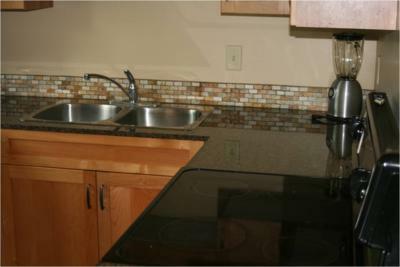 The kitchen now showcases all new appliances and granite countertops. 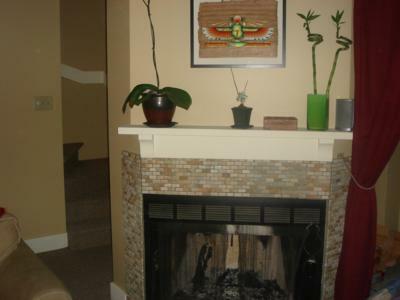 There is a wood burning fireplace and flat screen TV with cable for entertainment. 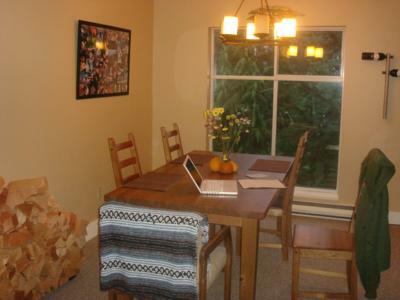 Upstairs is the master bedroom with en suite, two separate bedrooms and a full bathroom. The 2010 Winter Olympic men's and women's Alpine events will be held at the Whistler Creekside venue 1km away. The Whistler Sliding Centre is located on Blackcomb Mountain 5km from the property. Whistler Olympic Park will host ski jumping, cross country and biathlon events. Whistler Village will be alive with action during the Olympics come and enjoy all it has to offer. Sample the local cuisine at a variety of top rated restaurants or shop for special items to remember your stay by at many of the unique shops in the Village.